CreateForm makes sending contacts to your Autopilot account easy. You can use any form you build with CreateForm to add contacts to your Autopilot account. And the best part is: you don't have to annoy your IT team, or pay an expensive web developer. 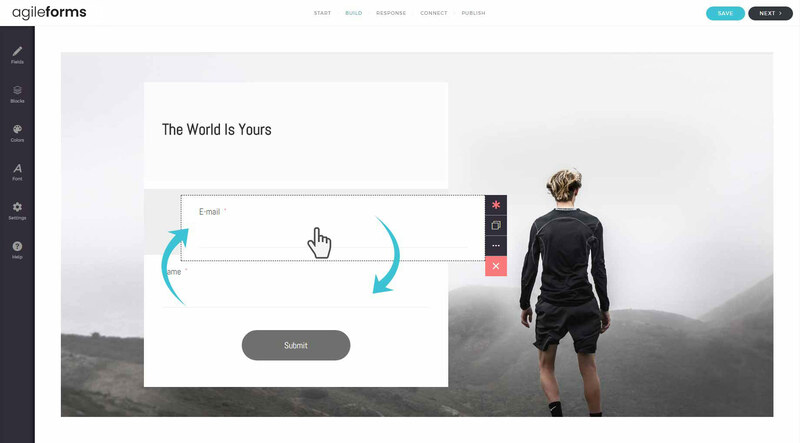 Use CreateForm to design a beautiful form. Drag and drop the fields you want and customize it to suit your brand. 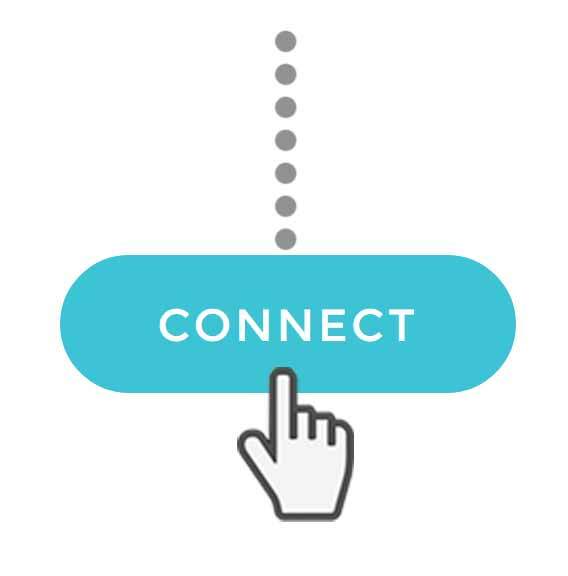 Connect your form to your Autopilot account and you can then map which fields go where - we even make it easier for you by mapping fields on your behalf which you can then review. Share your form or embed it on your website, and start collecting Contacts. Every submission will automatically go to Autopilot as a new Contact. You can also measure your form's performance using our real-time analytics. 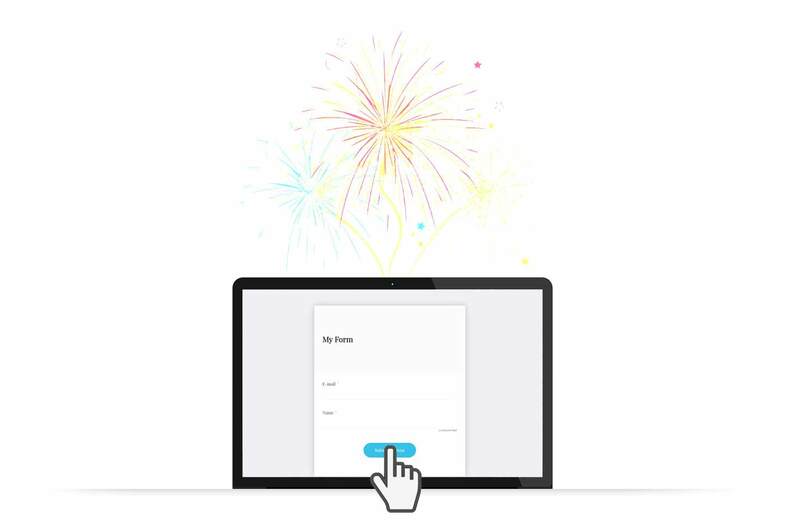 Start creating forms today! No credit card required. Free trial gives you 3 forms, 25 entries/form.